The duo, who will be an integral part of Pakistan’s lineup for the Asia Cup, has been seen sporting new hairstyles ahead of the tournament and unsurprisingly they both have opted for fades. 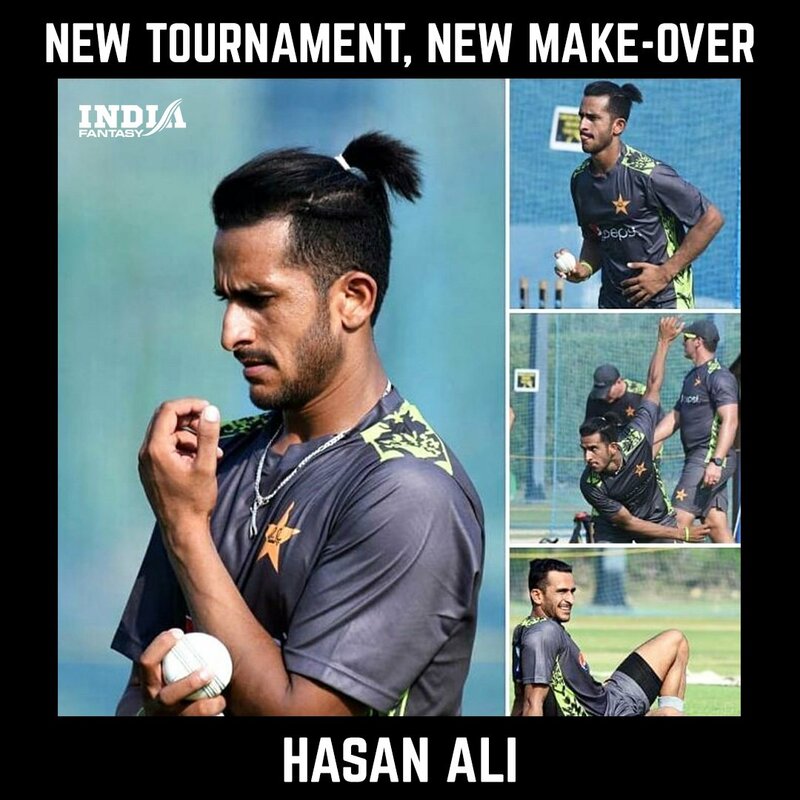 While Hasan Ali is rocking a man bun, Shadab is sporting a fade with lines and also a French beard. Pakistan cricket team’s 16-member is currently in Dubai for the Asia Cup. This year’s Asia Cup will feature India, Pakistan, Sri Lanka, Bangladesh, Afghanistan, and Hong Kong.